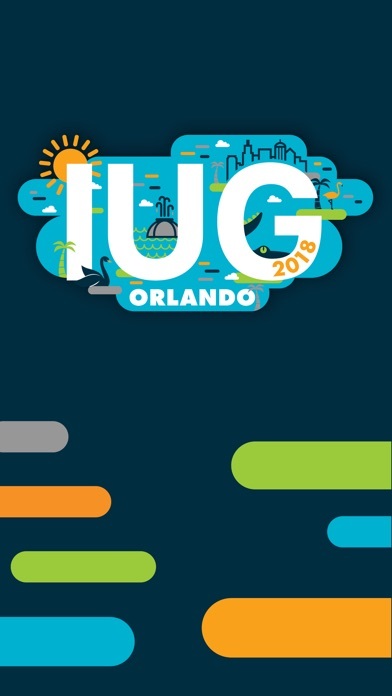 IUG 2018 is the official mobile app for the Innovative Users Group Annual Conference. •Interact with a real-time feed of all event activity, which showcases trending sessions, the most popular photos, and popular discussion topics. •Update: A quick way to share photos, comments, and which session you’re attending. 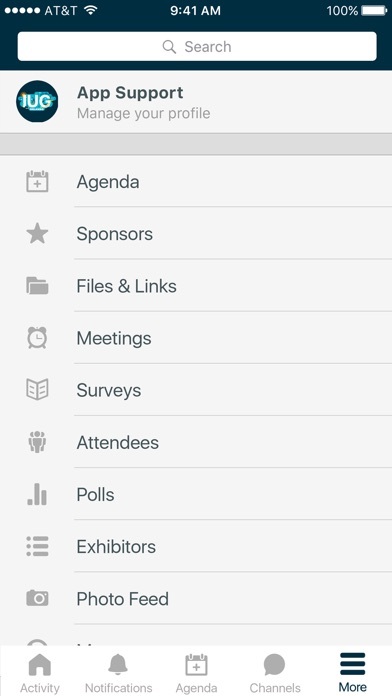 •Activity Feed: The real-time pulse of the conference. See what people are saying, view photos from the conference, and find trending sessions and topics. •Agenda: View the full agenda and related information (session time, room number, speaker info, etc.). 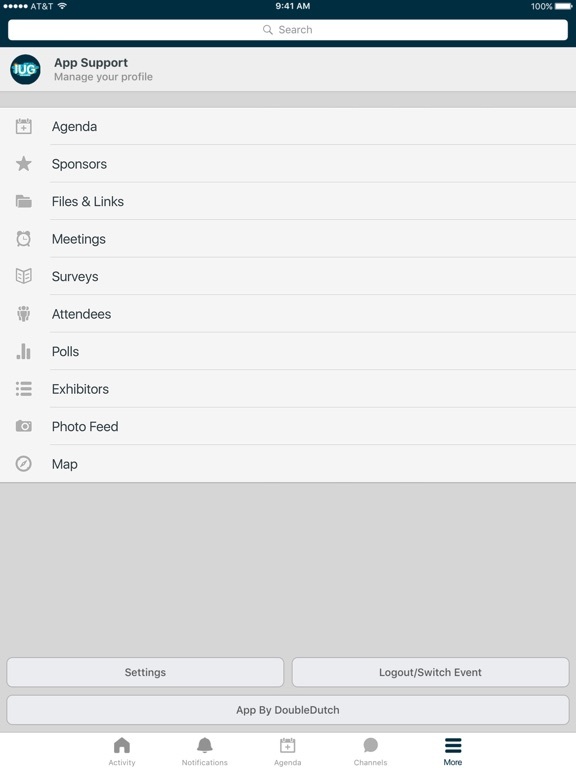 •Users: See who’s at the conference and connect with them on the app. •Exhibitors: Find exhibitors and sponsors, and leave comments or ratings.